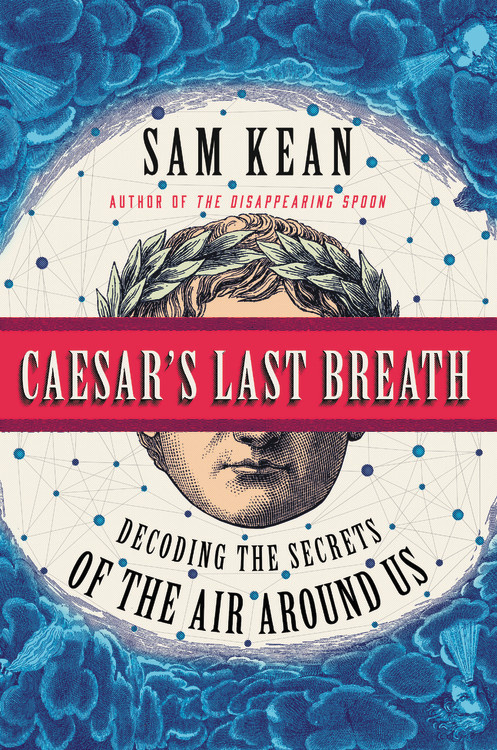 Sam Kean is the author of the new book Caesar's Last Breath: Decoding the Secrets of the Air Around Us. 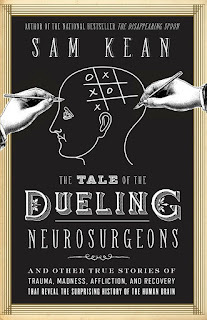 His other books include The Tale of the Dueling Neurosurgeons and The Disappearing Spoon. 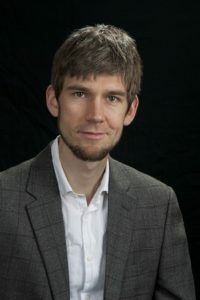 His work has appeared in a variety of publications, including The Atlantic and The New York Times Magazine. He lives in Washington, D.C.
Q: How did you come up with the idea for your new book, and was the story about Julius Caesar’s last breath always meant to introduce the book? 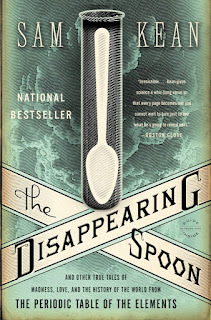 A: I wanted to get back toward the topic of my first book, Disappearing Spoon, and do something related to chemistry and the periodic table again. I thought the atmosphere would a rich subject of stories since it's such a complicated, fascinating system, but something we really take it for granted on a day-to-day basis. I was also quite intrigued with the idea of being able to capture the entire history of the world in every breath we take. From earth's earliest hours until the advent of human civilization, it's all right there inside your lungs right now, if you know how to read the stories. 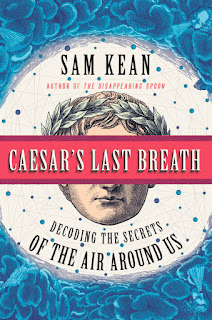 As for Caesar's last breath, that's a story I first heard in high school, and it immediately fascinated me - it's so fun and counterintuitive, and the proof is so elegant. So I had to include that tale somewhere in the book, and it made a natural introduction. 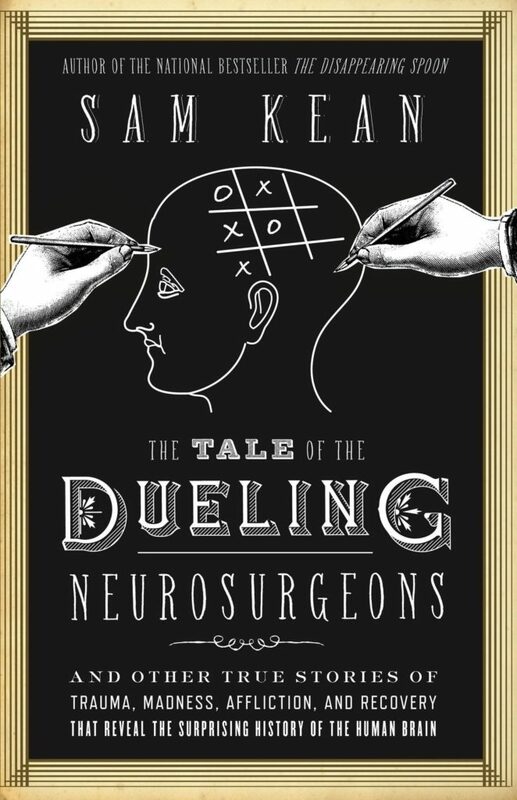 Q: Of all the stories you tell in this book, are there some that you found especially fascinating, and why? A: I really liked the stories about Charles Dickens and spontaneous human combustion, as well as the story of Einstein trying to build and patent a new type of refrigerator. They're both famous figures, of course, but I'd never heard these specific stories, and in addition to revealing some intriguing things about gases and the air, the stories are quite revealing about their personalities. Q: One of the sections of the book looks at the human relationship with air. What would you say are some of the most intriguing aspects of that relationship? A: As I hinted at above, I love the fact that you can chart the rise of human civilization by looking at changes with the air. The mix of air we breathe today is not the same air our grandparents breathed when they were young, and that air was different still than the air people breathed in, say, 1500. The atmosphere is the most complex system we encounter on a daily basis aside from the human brain, and like a living thing, the atmosphere evolves over time. 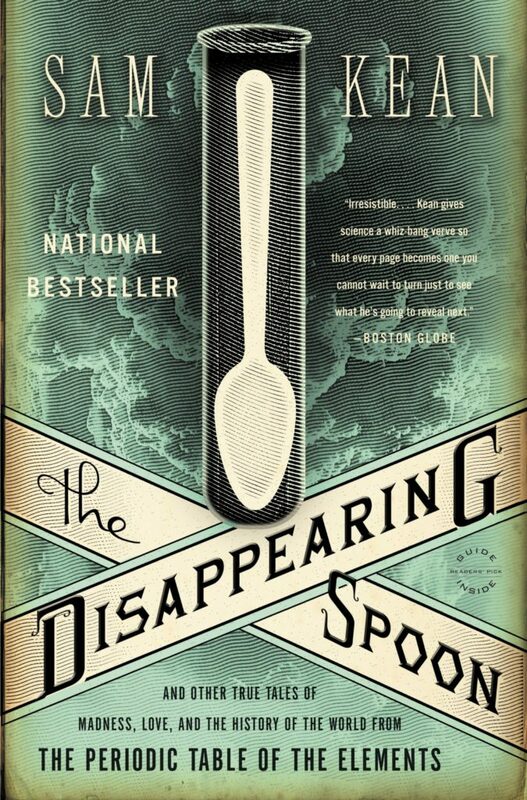 Q: Toward the end of the book, you focus on climate change. What do you see looking ahead? A: Yeah, it's hard to write a book nowadays about the atmosphere and not touch on climate change. I didn't want that topic to overwhelm the book, but you have to include it. Going forward, things are only going to get worse in terms of greenhouse gases - I'm not optimistic that humans are suddenly going to curb consumption. And that's why I think that geo-engineering will probably emerge as the only realistic solution. I don't want to be glib about it, or pretend it's a panacea, but in the book I explain why I think it's probably the future. A: I will be starting a new book soon, but right now, the subject is a little nebulous. --Interview with Deborah Kalb. For a previous Q&A with Sam Kean, please click here.